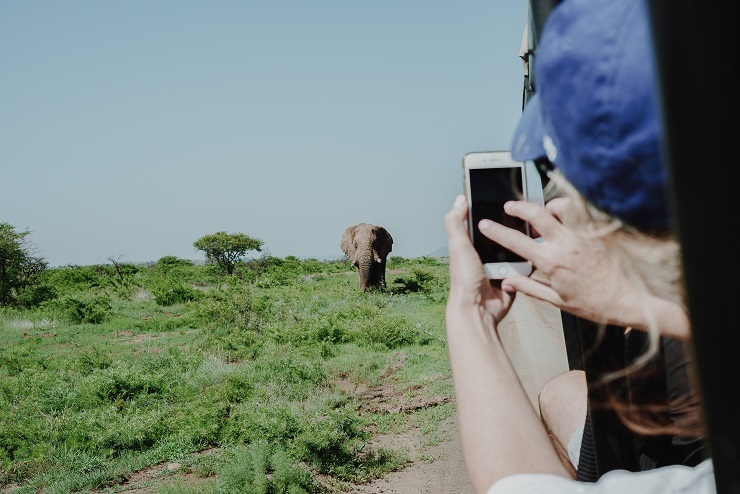 A perfect way to spend your free time during the PwC Great Zuurberg Trek is by enjoying a game drive through the Addo Elephant National Park. The three options available are guided game drives, hop-on guides and self-drive game viewings. Bookings are essential for the guided game drives that take place during sunrise (7am), morning (9am), midday (12pm), afternoon (3pm), sundowner (4pm) and night (6pm). The guided drive in your own vehicle covers two hours. This can be in a car, eight seater vehicle, minibus or bus. Wildlife can also be enjoyed in your own vehicle by doing a self-guided drive during the opening hours of the park’s game gate. Only the conservation fee is paid. Visit the South African National Parks website for more information.